We will do this in a homey was, like a traditional family gathering. Cooking together exploring asian spices, food ingredients and asian cooking process for soups as well as various Taiwanese dishes. We will also finish with a tea ceremony with tea from Taiwan. 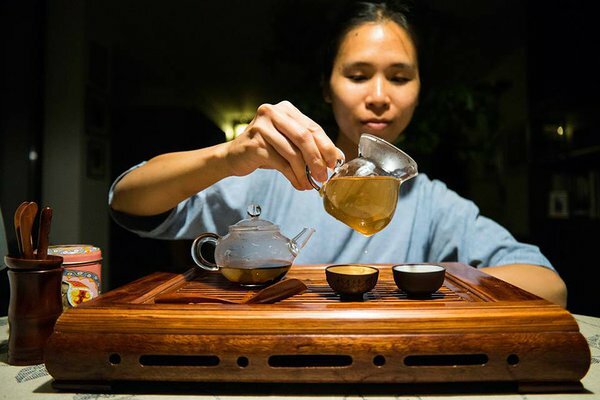 HSUAN-HSIU Hung has studied closely under a great Qi Gong master in Taiwan for over 10 years. It has been her practice of life and meditation. Cultivating the subtle energy with movement in Qi Gong has lead her to dancing professionally, teaching and sharing the practice with people to improve the well-being of mind and body. Hsuan-Hsiu has taught Qi Gong in group meditation retreats in Estonia and Austria as well as workshops in France, U.K., U.S.A., India and Singapore. 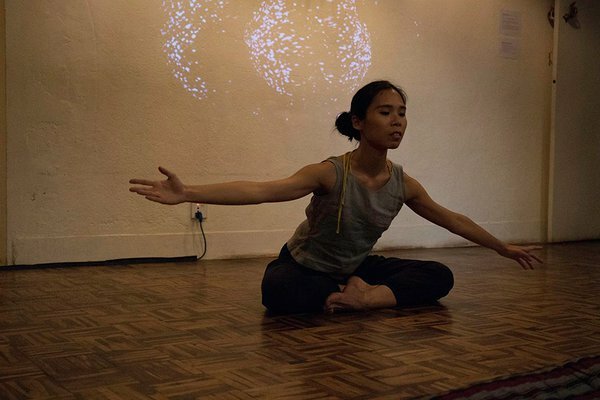 Coming from a mixed background of visual arts, dance and contemplative practice, she has worked for 5 years as a resident artist in an art-based school in Taiwan, developing projects with students and teachers to bring creativity to the process of learning. She has choreographed and performed dance works in N.Y.C. at the New Steps Choreographer Series, WestFest Dance Festival, and Dance Theater of Harlem emerging choreographer series. In 2017, she was invited to be the Assistant Artistic Director for the largest musical dance theater in Nepal. Currently she is a faculty member of the Danial Goleman: Social Emotional Intelligence Coaching Certificate in U.S., developing contemplative movement practices to promote personal and social awareness in people.